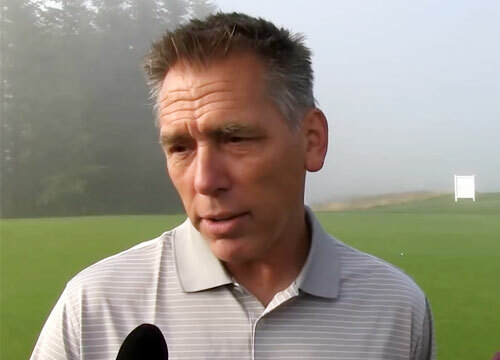 Jim Zorn is a former NFL quarterback who played for the Seattle Seahawks from 1976–1984, the Green Bay Packers in 1985, the Winnipeg Blue Bombers in 1986 and the Tampa Bay Buccaneers in 1987. After his playing career, Jim Zorn was a colloege football coach from 1988-1996 and then a professional football coach from 1997-2012. Zorn coached for the Seattle Seahawks, the Detroit Lions, the Baltimore Ravens and the Kansas City Chiefs and was Head Coach for the Washington Redskins. Jim Zorn was inducted into the Seattle Seahawks Ring of Honor in 1991. Sports Speakers 360 is a booking agent for pro athletes. If you would like to book Jim Zorn for a speaking engagement, appearance or endorsement, contact a Jim Zorn booking agent for fees at 1.855.303.5450.